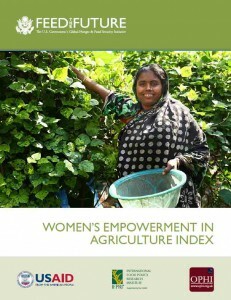 The new Women’s Empowerment in Agriculture Index (WEAI) measures the empowerment, agency, and inclusion of women in the agriculture sector in an effort to identify ways to overcome those obstacles and constraints. This brochure gives an insight into the purpose, construction and pilot results of the measure. 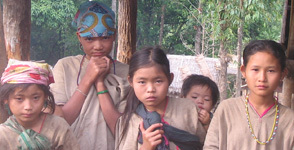 It explains why the Index is a significant innovation in its field and how it helps to increase understanding of the connections between women’s empowerment, food security, and agricultural growth.